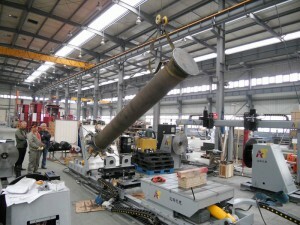 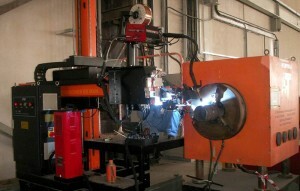 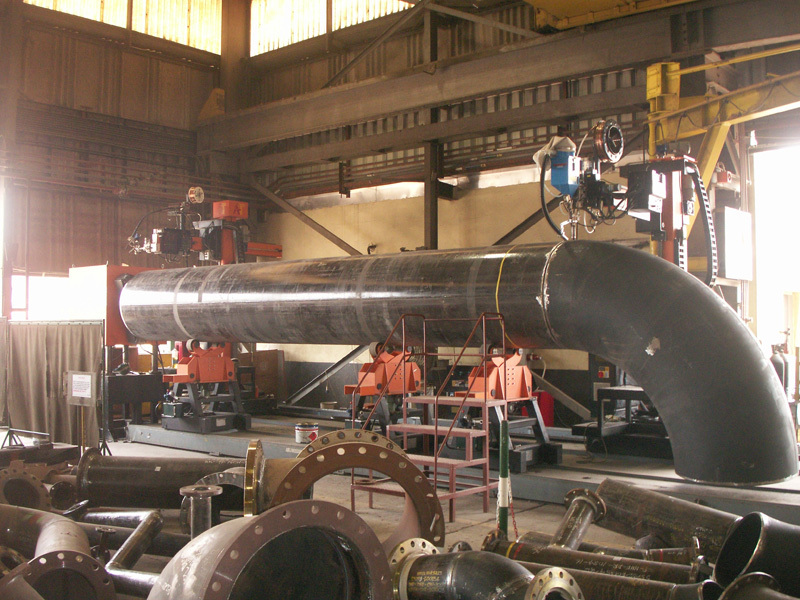 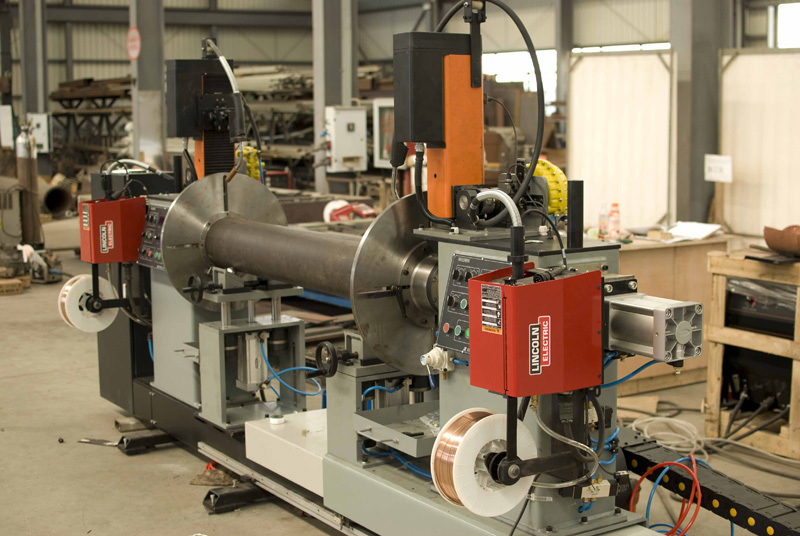 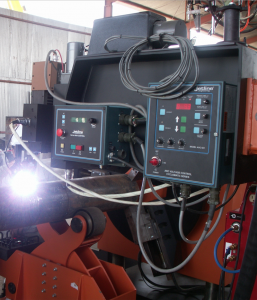 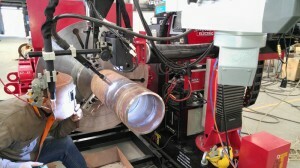 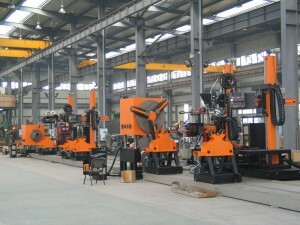 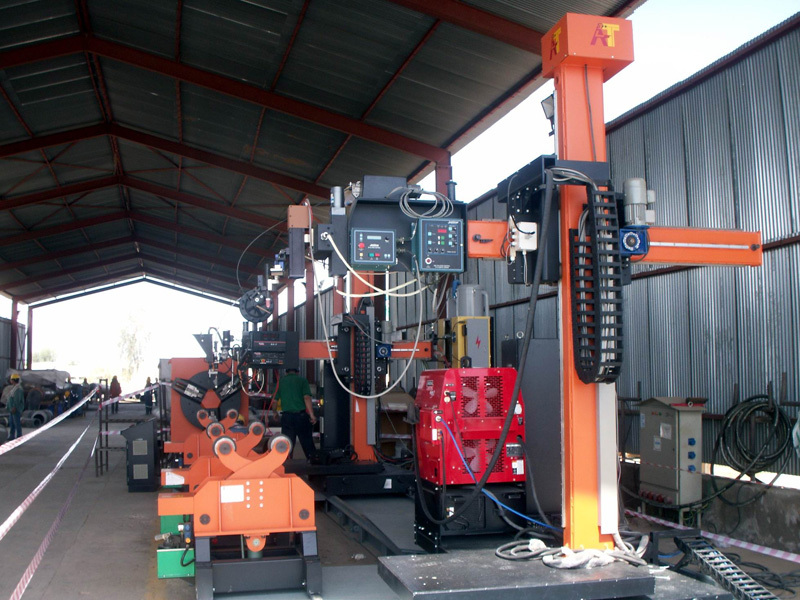 Automatic Pipe Spool Welding | Automatic Pipe Welding | Automatic Pipe Welder built to order to weld pipe ranging form 4″ to 48″ diameter and lengths up to 48′. 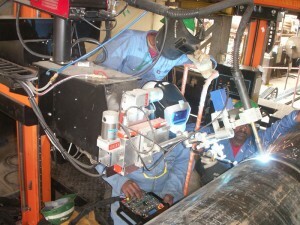 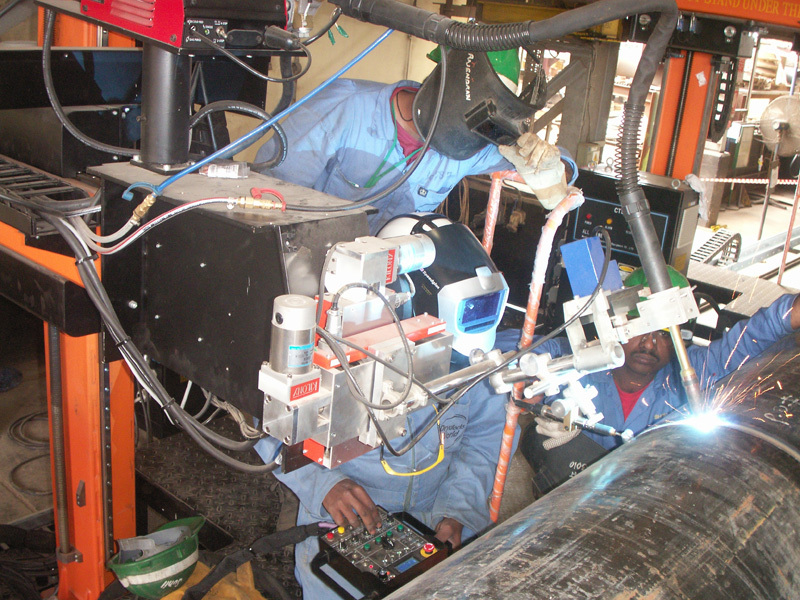 The APW integrates a tracking system, control, Manipulator, Positioner to adopt 1 or more arc welding processes (TIG, PAW, MIG, SAW….) in a completely dedicated package that produces hight quality full penetration welds up to 5 times faster than manual welding.